The good news for real estate owners, investors, and agents is that there’s no shortage of potential ways to market real estate. You know it takes time to position yourself in front of the right audience, but if your current real estate marketing efforts aren’t performing as well as you’d like, there are steps you can take to better your return. 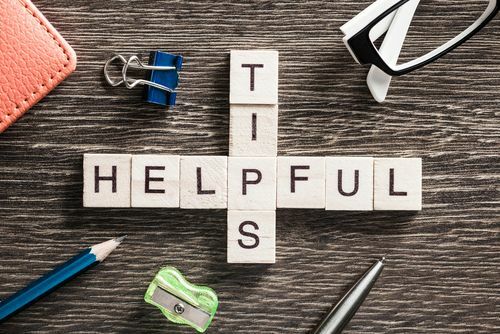 There isn’t really “one” way to succeed, but these three real estate marketing tips, all of which focus on building client relationships, offer you the best chance of building your market share and enjoying greater success. Content. While not a new idea, a professional, mobile friendly website should focus on both functionality and aesthetics. Speed, ease of navigation, and quality content are important. But take it up a notch with features like professional photography and video walkthroughs. Your site should also contain a blog that delivers value to your readers on a regular basis. Performance-driven CRM. If your CRM is better than your competitors, you gain both the upper hand and a long-term advantage. Make sure your CRM allows you to keep in touch with clients, and easily send out your direct marketing campaigns to promote just listed and just sold properties. Getting social. Develop a social media strategy that matches your goals. 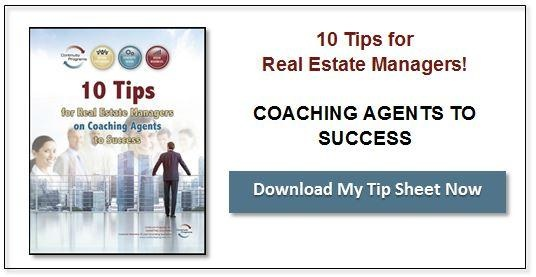 Focus on the areas, communities, or market segments that you wish to become an expert in. Then use Facebook, Twitter, Instagram, and Pinterest to appeal to your target audience. With 50 percent of current homeowners planning on selling or purchasing a new home in the next five years, relationship marketing that includes rich content, killer SEO, and a robust social media strategy will help you increase your chances of success. Combined with running automated real estate marketing campaigns, you should see an immediate and lasting improvement in your bottom line.